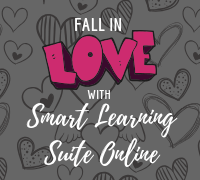 CCSD Department of Instructional Technology | Fall in Love with What’s New in SLSO! Have you logged in to SMART Learning Suite Online (SLSO) lately? 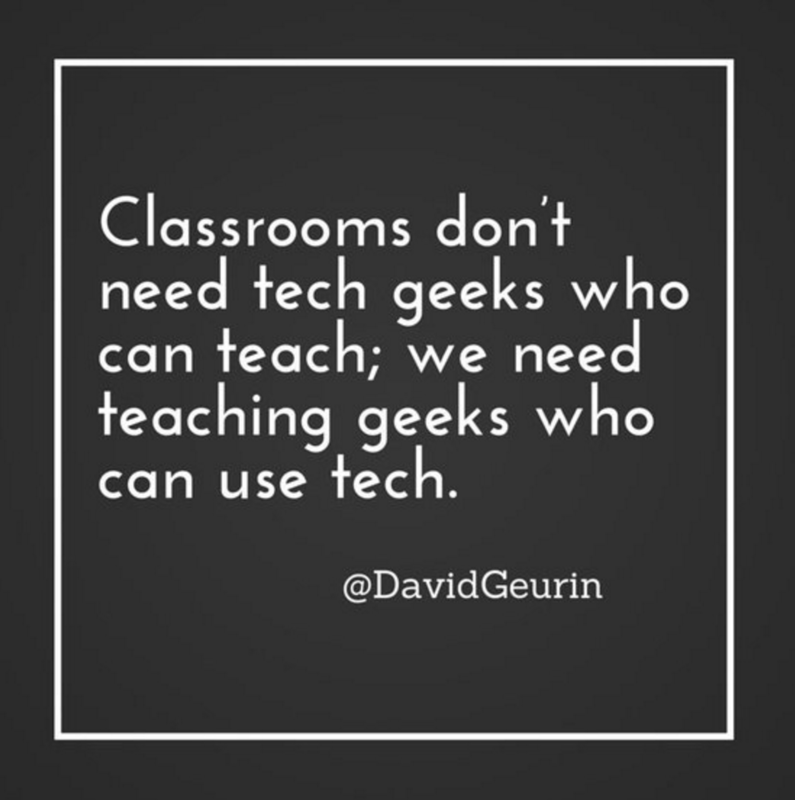 Give it a try and fall in love with these three new features that will engage students inside and outside the classroom. Students can log in using their Office 365 credentials allowing them to access and join classes faster. After launching a lesson in class, you can share a link from SLSO that gives students access to the lesson outside the classroom for review. When you share a link from SLSO, students can continue working in the collaborative workspace across multiple days of instruction. Remember when you launch an SLSO lesson, students will access your notebook by navigating to hellosmart.com on any device. For more information and ideas about SMART Learning Suite Online visit the Cobb County Instructional Technology Website.